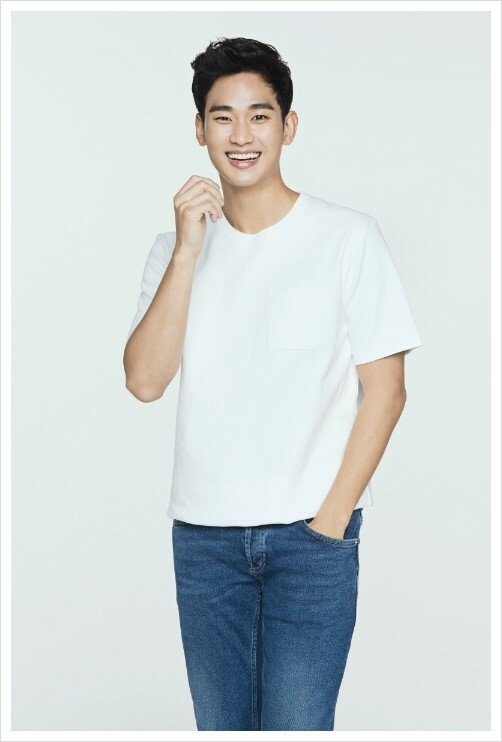 맞아요, 삶은 긴 여행과 같고, 올라가는 때가 있으면 내려가는 때도 있는 법이죠. 당신의 꿈을 계속 좇으세요. 포기하지 마세요. 당신의 삶 어느 순간에 모든 것이 하강곡선을 그리고 있다면 그건 상승곡선이 날개를 감추고 기다리고 있는 순간임을 기억하세요. 또 우리가 언제나 당신을 위해 이곳에 있다는 것도 기억하세요. 언제든 이 지도는 당신을 위해 이곳에 있을 겁니다. 무서워하지 마시고 걱정도 하지 마세요. 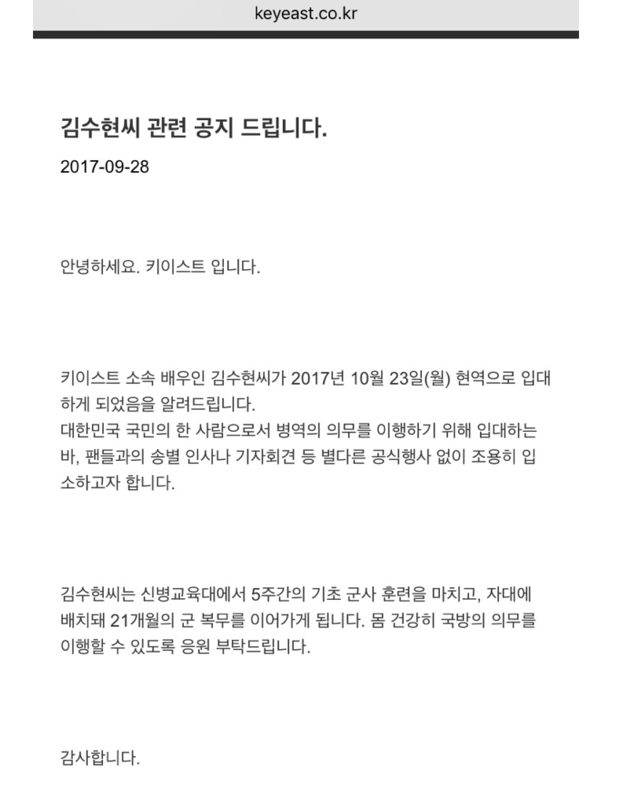 힘들거나 지칠 때 세계 각국의 당신을 사랑하는 사람들의 축복을 기억해 주세요. 당신을 사랑합니다. 언젠가 군 입대를 하여도 여기를 기억해 주시고 시간이 있을 때 찾아 주세요. 어느 때든 당신에 대한 사랑이 늘 함께 할 것입니다. Yes, life is long journey, there's always an upside and a downside. Please keep chasing your dream and never give up. Remember that for every downside in your life there is an upside waiting in the wings and we are always here for you. When you feel upset or lost, just come here, a place full of love, you will find yourself again! If one day, when you go to compulsory military service, please don't forget us. Come here to visit if possible. No matter when, this map will be here for you. 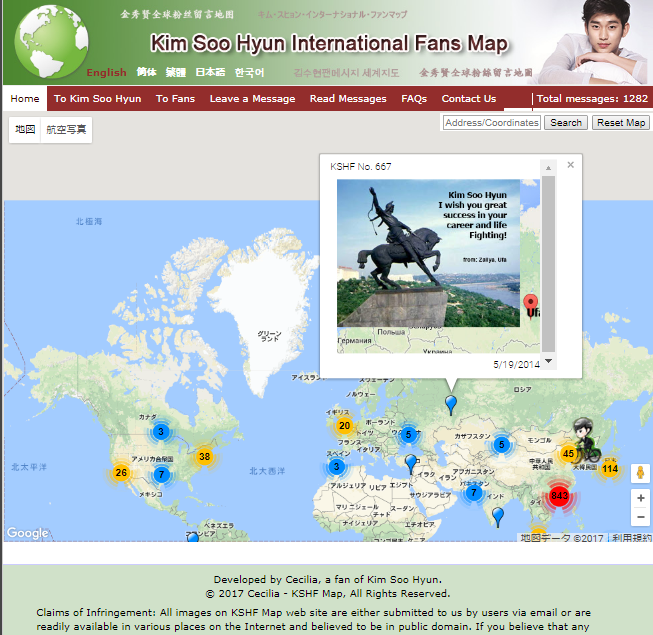 Kim Soo Hyun International Fans Map.